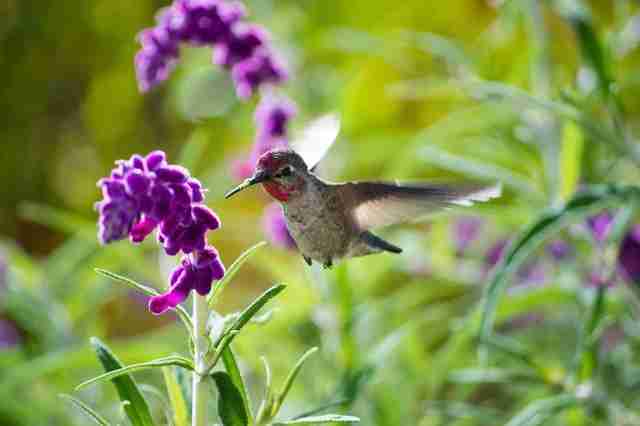 "When I zoomed in, I was amazed. 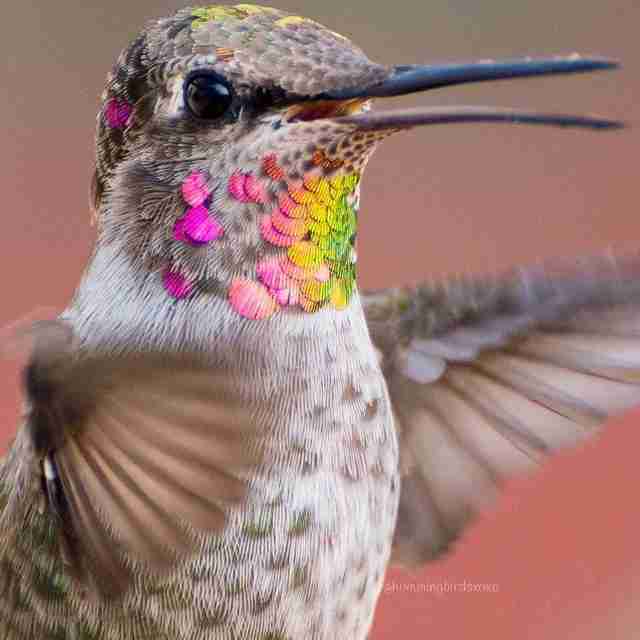 I never knew they had so many colors in their feathers." 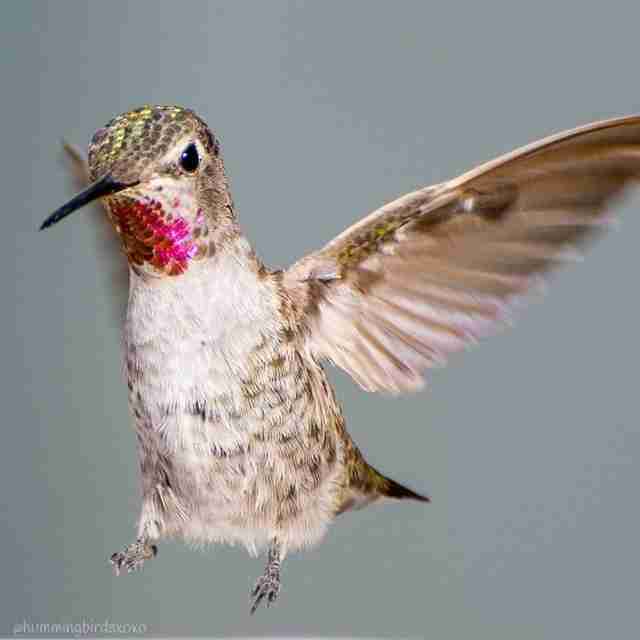 It's a fast-paced world for Nature's hardest-working little hummingbirds as they make their rounds from flower to flower. 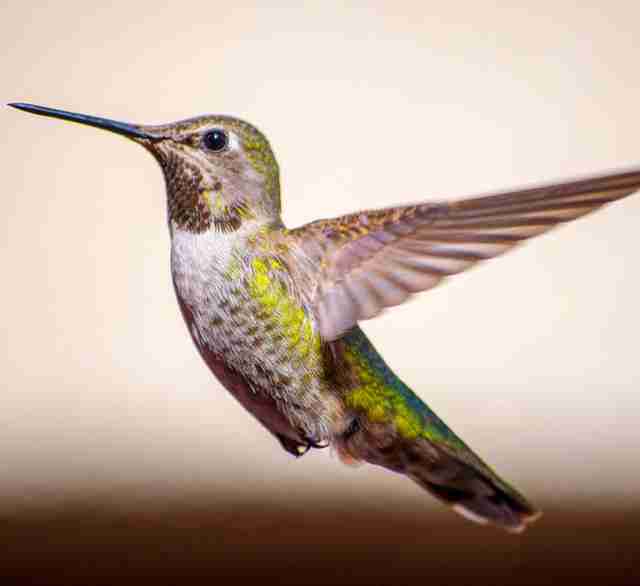 More often than not, they arrive in a dizzying flash, and disappear just as fast - but beneath the blur we perceive of these creatures, there's breathtaking beauty that's easily missed. Thankfully, one photographer has captured it all in stunning detail. Tracy Johnson is no stranger to landscape or night photography, but she found her calling right in her very own backyard. 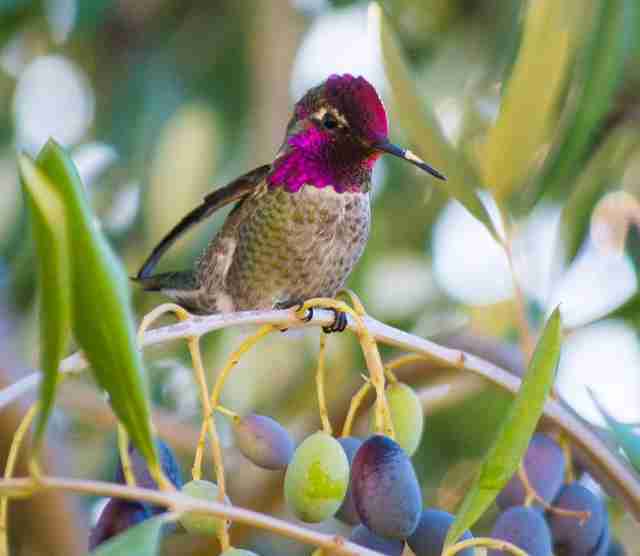 The garden of her home in California had long been a favorite snacking spot among local hummingbirds, so one day she decided to turn her camera toward them. The first photos all turned out blurry, unsurprisingly - but then she finally got one that wasn't. 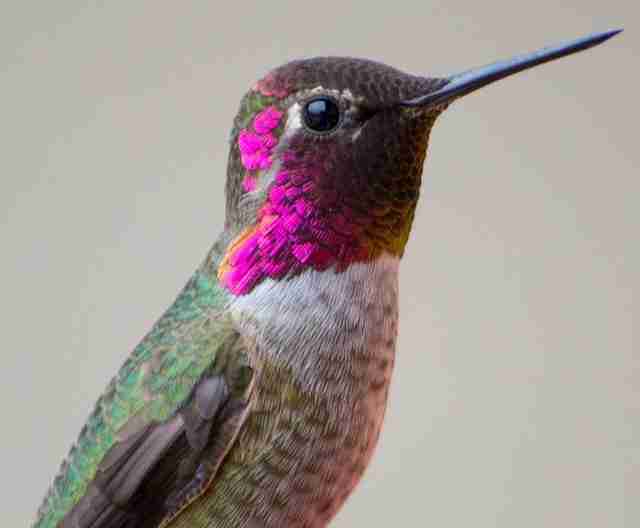 "When I zoomed in, I was amazed. I never knew they had so many colors in their feathers," she told The Dodo. "I was blown away. They're like tiny works of art." 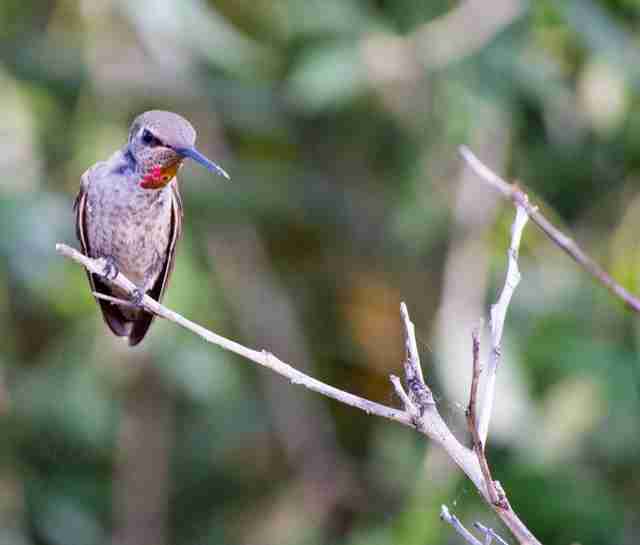 Since then, Johnson has made it her mission to take tiny portraits of any hummingbird who decides to drop by, capturing their unique coloring on film. "Each bird is different from the next. 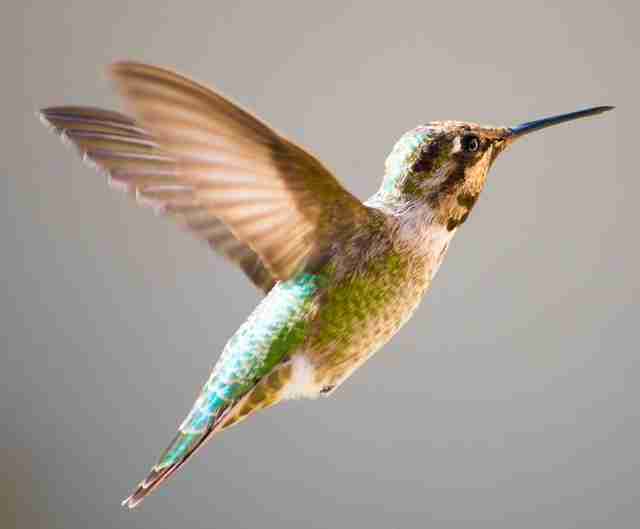 You can tell the difference between them if you focus and pay attention," said Johnson, adding that around 20 hummingbirds are regular visitors. "I've gotten to know them very well. They all have personalities." Best of all, Johnson's work shows animals who are entirely free to come and go - though being in the right place to take their photos requires lots of patience. "The birds have to be comfortable with you. 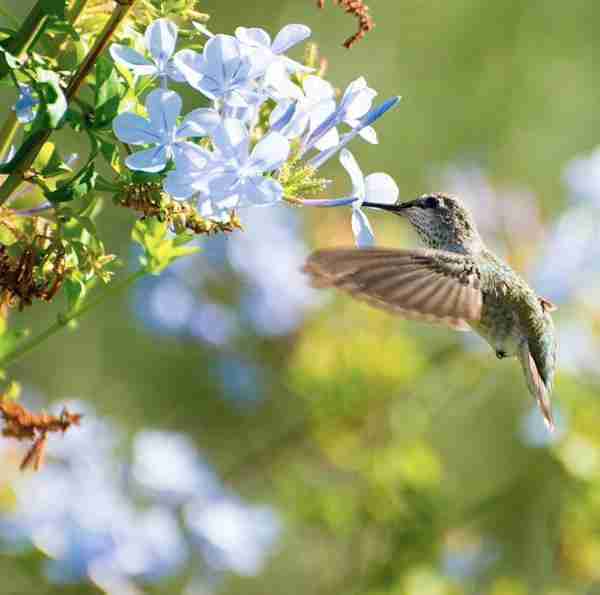 I basically sit by their favorite flowers, sometimes waiting 30 minutes for them to come," she said. "Then I would take a shot, and they'd leave for another 30 minutes. To them, I don't even exist." 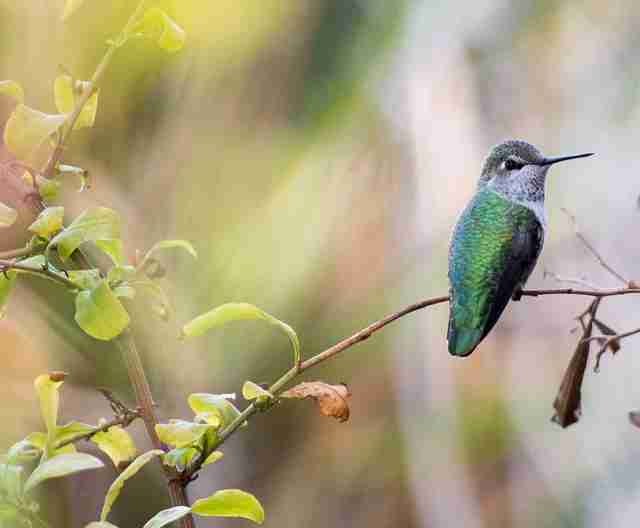 Check out more of Johnson's hummingbird portraits below. For more photos like these, follow hummingbirdsxoxo on Instagram.